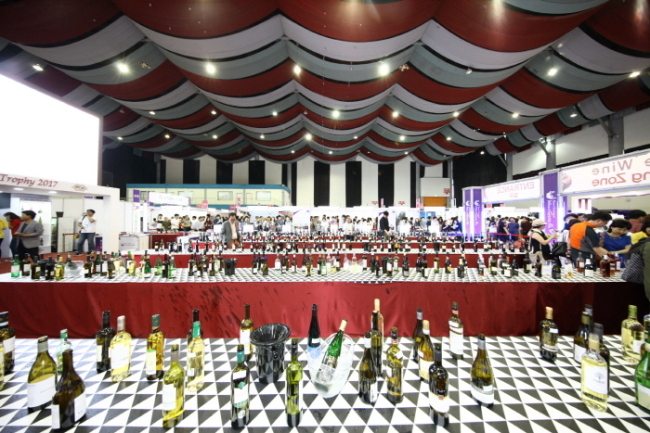 The Daejeon International Wine Festival takes place from Aug. 31 to Sept. 2, showcasing a total of about 10,000 different imported and domestic wines, along with traditional liquors. Programs being held include wine tasting events, and the Asia Wine Buyers Conference. The fair is open from 11 a.m. to 7 p.m., but the food court and some performances are available until 10 p.m. It runs until 8 p.m. on the opening day. The entrance fee is 10,000 won. Food packages and wine cost extra. For more information in Korean or English, visit www.djwinefair.com. The Garden of Morning Calm holds the Rose of Sharon Festival until Sept. 2. 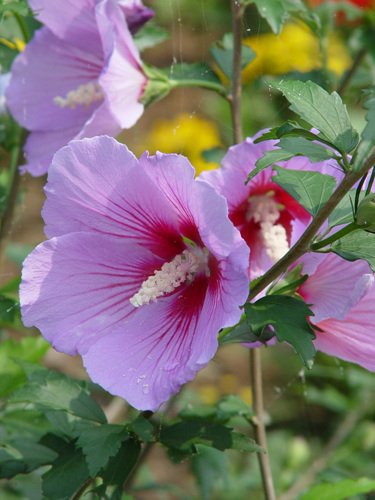 Visitors can see the Rose of Sharon as well as green grass fields, summer wildflowers, valleys and Chungnyeongsan. For more information in Korean or English, including on admission and participation fees, visit www.morningcalm.co.kr. The Jeonju Cultural Heritage Night Tour held from Sept. 14-15 focuses on preserving and remembering Korea’s heritage. During Cultural Heritage Night, the tangible and intangible cultural heritage of Jeonju will be showcased. There will also be other activities. The event takes place from 6 p.m. to 2 a.m. the next day, and is open to visitors of all ages. Preregistration is required. For more information in Korean, English, Japanese or Chinese, visit www.jeonju-night.kr. 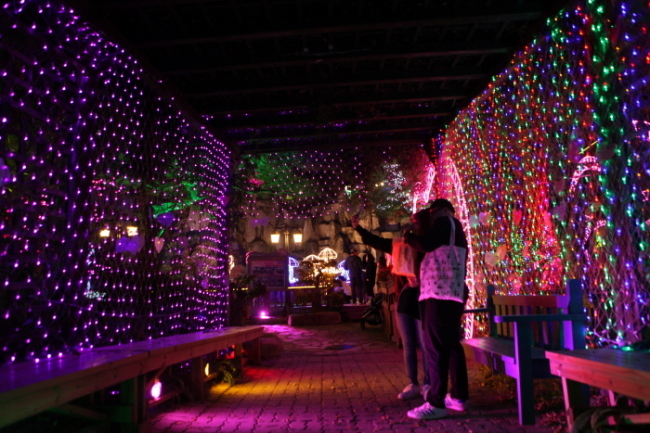 The Herb Island Lighting & Illumination Festival features a romantic ambience created by splendid lighting. It features a pink wish tunnel, sparkling buildings, a Santa Village, a photo zone and other twinkling places for visitors to enjoy. The event is held until Oct. 31, and open to visitors of all ages. Admission costs 6,000 won. 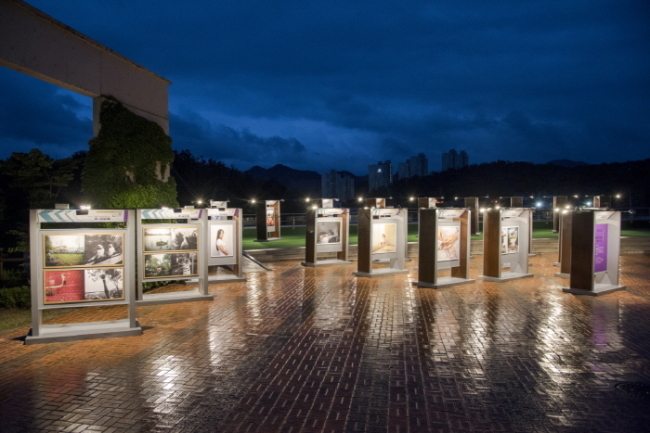 The annual DongGang International Photo Festival features the DongGang Photography Award Exhibition, International Open Call and Photojournalists Exhibition. It runs through Sept. 21.